I had the opportunity to visit the country of Peru. What an amazing place. I look forward to sharing with you some images from our very short visit there. 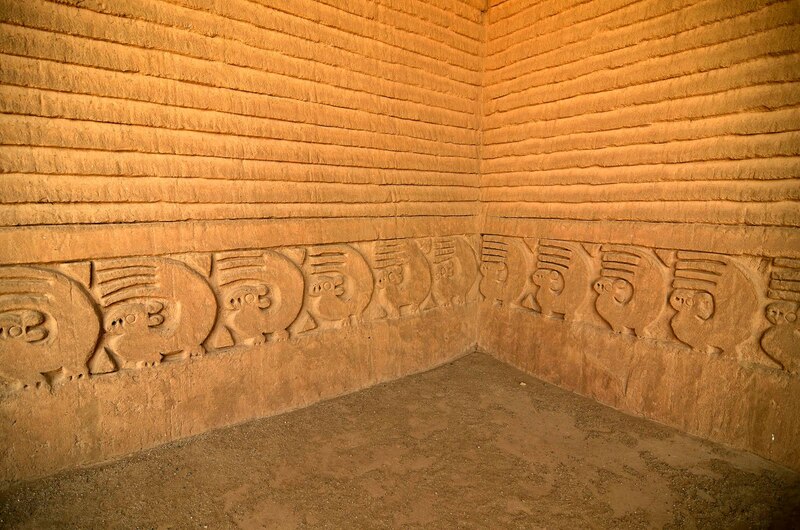 While in Peru we had a chance to visit Chan Chan. This is the largest Adobe Ruins in the world. 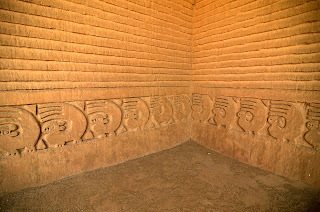 Chan Chan was an adobe city the housed up to 30,000 people. Truly and amazing place. And they have just begun to discover it's treasures. I loved the patterns in this wall and the lines leading you right into this picture.